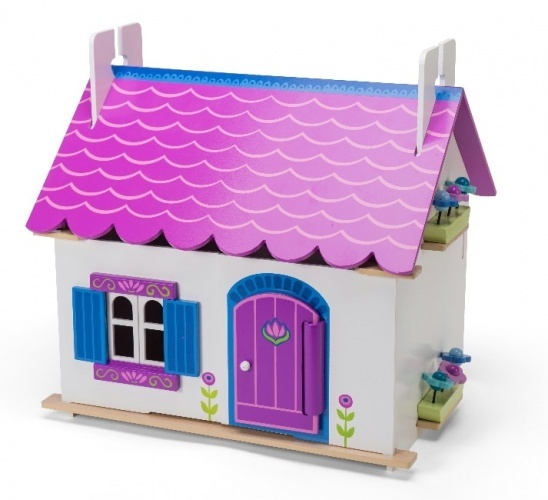 Your child’s Le Toy Van dolls can play outside, with the fun, Le Toy Van Outdoor Playset. 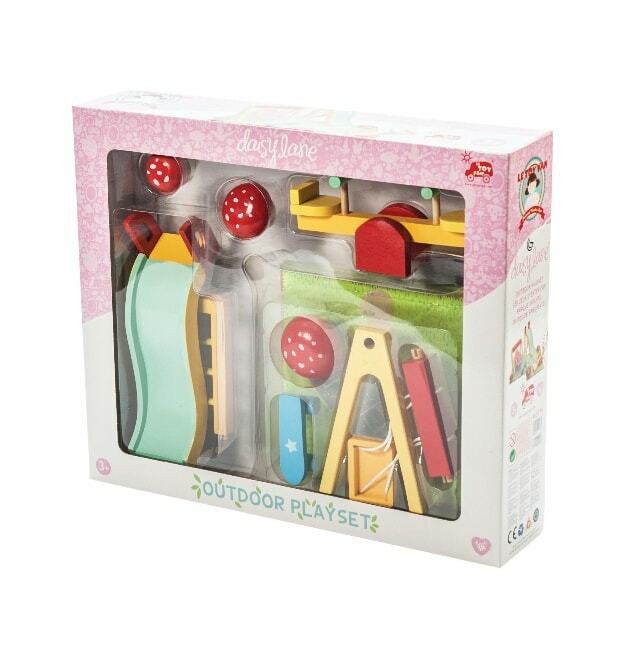 Your little one will love bringing their toys outdoors to play in the sunshine, and they’ll also enjoy being able to help their dolls have as much fun as they do at the park. 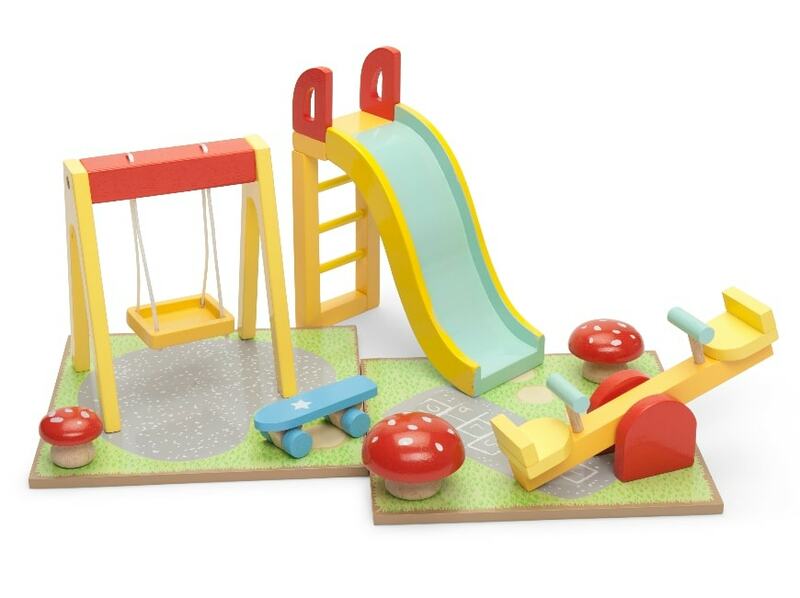 This playset includes a swing, a slide and a see-saw, all made from sturdy, high-quality wood and all complete with baseboards. 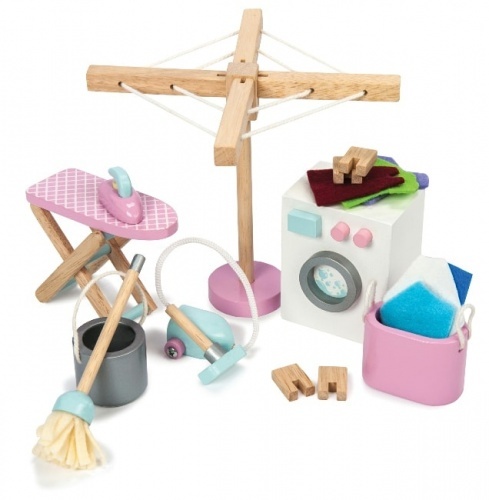 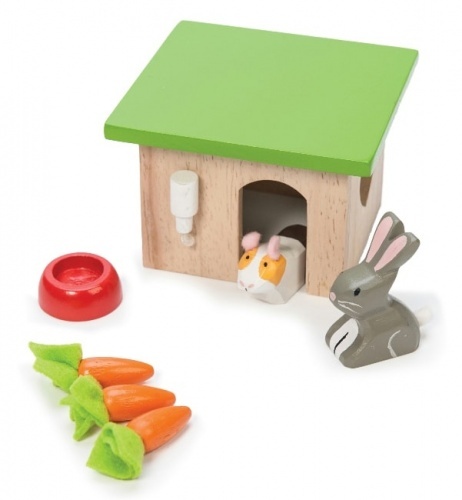 Watch your child play contentedly for hours as their imagination runs riot with this simply perfect outdoor playset.